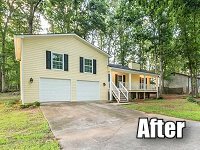 Come See This Completed Rehab Project in Snellville! 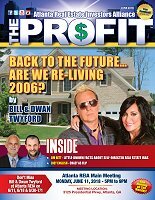 Please join us on Tuesday, July 3rd at NOON for the Atlanta REIA Onsite Renovation Group (ORG) to learn all about finding, funding, fixing and flipping houses for big profits. This month’s Onsite meeting will be held at a fire damaged property we visited back in March of 2017 located at 3773 Lamar Way, Snellville, GA.
Join us for this Atlanta REIA West Real Estate Event at 6:30pm on Monday, June 25th at The Cherokee Cattle Company at 2710 Canton Rd in Marietta where Amy Ransdell will teach you 5 techniques you can implement immediately to locate more investment opportunities right in your own backyard. 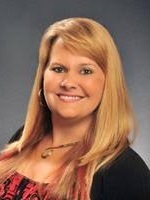 Amy will show you the top ways that high volume investors and gurus around the country are using RIGHT NOW to find more deals. 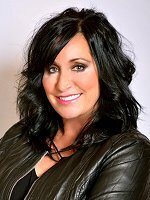 She knows, because she was recently invited to join a closed-door exclusive mastermind group and learned exactly what they are doing right now, in today’s highly competitive, low inventory real estate market. Leveraging real estate agents already working areas to WANT to bring you workable OFF-MARKET DEALS! Creating automated social media campaigns that keep you in front of mnd to an army of eyes and ears! Taking old-school direct mail lists and OPTIMIZE the results! STACKing motivational qualifiers for less cost per lead and more calls per mailing! Building RESOURCEFUL systems that generate consistant leads! Come join us on Monday, June 25th at 6:30PM at the The Cherokee Cattle Company at 2710 Canton Rd in Marietta IF you want to know the methods the GURUS and your competition are using to generate more leads that they handle. RSVP NOW and attend this event! 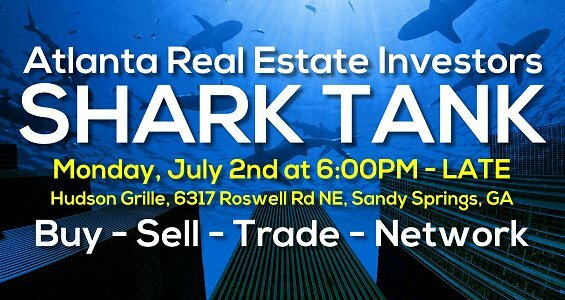 Mark your calendar because this is happening on Monday, June 25th at Atlanta REIA West Monthly Event. RSVP NOW & DON’T MISS IT! We are pleased to announce that Attorney Robert “Bob” Witcher will be our special guest speaker this month at our Atlanta REIA South monthly meeting in College Park. 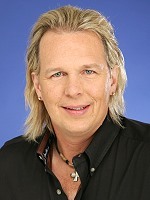 Bob will be teaching us about understanding the details that can make you money vs. details that can cost you money. As an real estate attorney, Bob has just about seen it all. 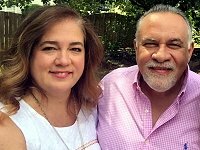 He knows the ins and outs of what it takes to make a successful real estate transaction happen. Even the most seasoned investor can get comfortable with real estate transactions and may get sloppy with the details from time to time, which can in turn hurt your wallet. Would you rather learn from others mistakes instead of making them yourself and collecting smaller cheques? 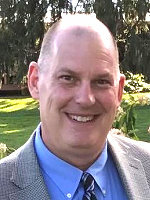 Bob will share with us some obvious, avoidable mistakes that he has seen made by newer and experienced investors alike. If you would be more precise with the details Bob will show you, you can walk away from the closing table with LARGER cheques. RSVP Now and join us this Wednesday at the Atlanta REIA South/Multi-Family Real Estate Meeting at 6PM on Wed, June 13th at Club E at 3707 Main St. in College Park. 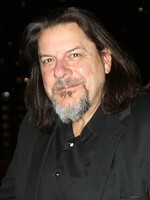 Bob is a seasoned attorney with a long standing client base of investors and private lenders. 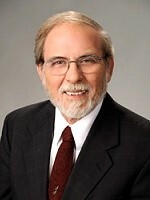 Over the years, Bob has represented clients in a wide variety of situations regarding investors. 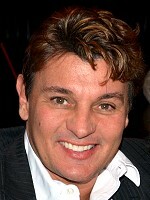 His presentation will draw from his real world experiences working with investors on a daily basis. Come See the Completion of Teresa’s Major Renovation Project in Lawrenceville! Come See the Completion of Teresa’s Major Rehab Project in Lawrenceville! 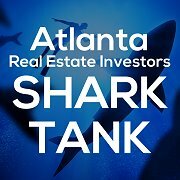 Please join us on Tuesday, June 19th at NOON for the Atlanta REIA Onsite Renovation Group (ORG) to learn all about finding, funding, fixing and flipping houses for big profits. 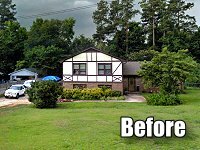 This month’s meeting will be held at Teresa Willis’s property located at 286 Lancelot Way, Lawrenceville, GA. You may recall that we visited this property last year on June 20th, 2017. 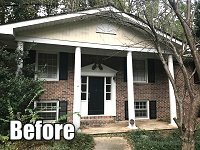 Come see the dramatic changes Theresa has made to this ugly, overgrown, run down house over the past year! See pictures on Zillow! 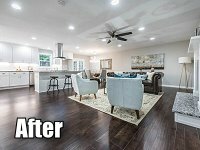 Come See the Completion of This Major Renovation Project in Chamblee! 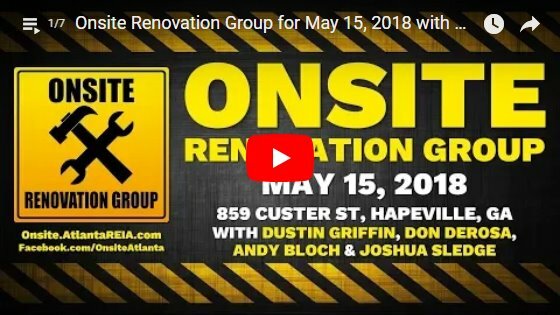 Please join us on Tuesday, June 5th at NOON for the Atlanta REIA Onsite Renovation Group (ORG) to learn all about finding, funding, fixing and flipping houses for big profits. 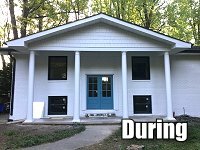 This month’s Onsite meeting will be held at Rui and Lorraine Beato’s renovation project located at 4204 Longview Dr, Chamblee, GA. The home is a split level, which had 3 bedrooms and 2 bathrooms upstairs and 1 bedroom and bathroom downstairs. The kitchen was closed off with dark cabinets and Corian counter tops and one of the rooms in the basement had a sink in the closet with a microwave and mini kitchen. The windows were old and the roof leaked. The Beato’s have opened up the kitchen and took out a load bearing wall to create an open floor plan. They combined the master bedroom and adjoining bedroom to make one large master suite with walk-in closet and master bath. 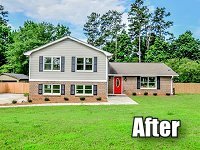 They made many more improvements and have totally changed the feel of the interior of the home to a more modern farmhouse look. 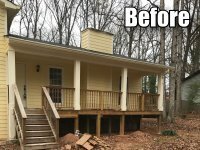 Come see the transformation!